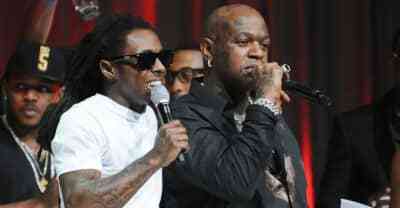 Birdman has cancelled talks to resolve Lil Wayne's lawsuit against Cash Money Records. 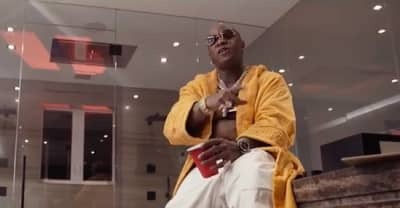 Birdman releases video for "Balla Blockin." 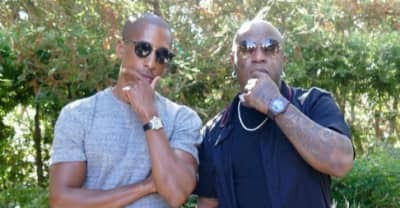 Apple Music releases trailer to Cash Money Records documentary Before Anything. 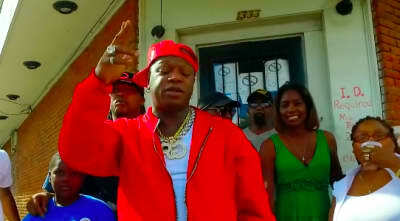 Birdman releases video for "Uptown." 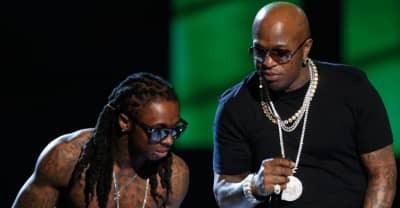 Birdman has reportedly signed with Apple Music for his Cash Money Records label. 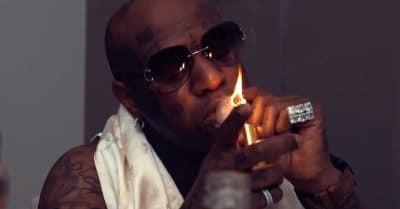 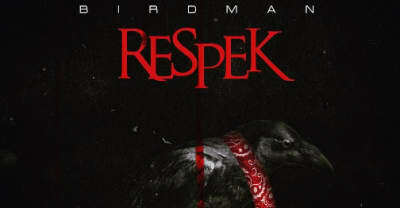 Birdman releases new video for "Breathe." 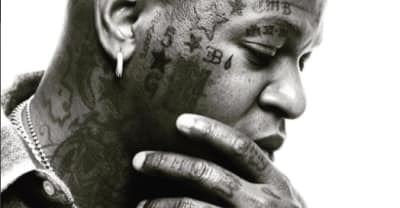 Watch a video for "Lost at Sea" and download the mixtape. 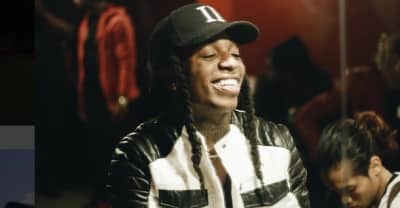 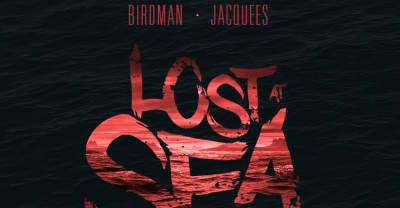 Birdman Joins Jacquees On "Lost At Sea"